Projects that align with your expectations and are lovely to occupy. Projects that make you feel happy. Sustainable. Authentic. Innovative. Budget Conscious. 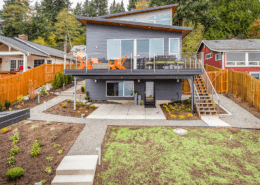 2atara design.build is a construction company on Bainbridge Island in WA State. 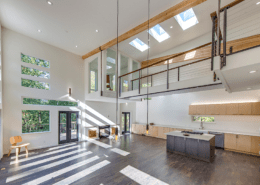 Designing and building with the future in mind, we work on projects that have design integrity, and a sustainable vision that aligns with world resource preservation. 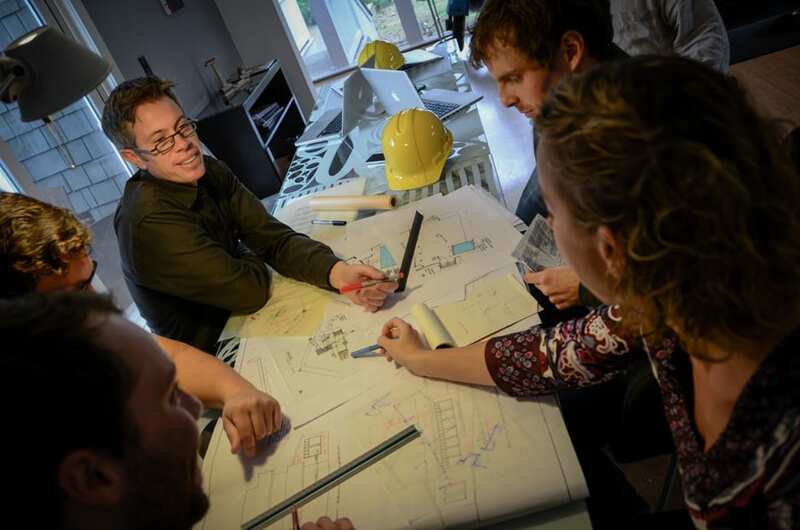 Our team has experience in everything from sustainable design, building systems, program management, construction, system analysis, landscape architecture, and furniture making. We bring all our diverse experiences to the table when developing projects. Our honest vision is to create a better world. We live out this goal through collaboration, exploration, and innovation. As we’re a “one-stop shop” we can design your project right from its infancy with budget in mind — refining numbers at each phase of the project. We’ll collaborate with you to figure out where you’d like to spend or save dollars. We’ll take your scope requirements and translate them into physical form. The result of this interactive process is a project that aligns with your expectations and is a pleasure to occupy. Projects begin with the smallest of ideas. Let us help guide you through the process. Got an idea in mind? 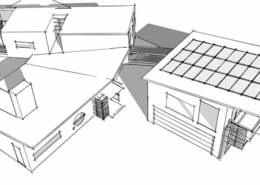 Get in touch with our expert design team now for a free consultation.